<div style="width:auto;height:auto;"><div style="float:left;clear:left;"><input class="radio" type="radio" checked="checked" value="1530__ASAP" id="radio_3" name="attributeId_329"/> </div><div style="float: left; width: 207px;padding-top:3px;"><label>ASAP</label></div></div><div style="width:auto;height:auto;"><div style="float:left;clear:left;"><input class="radio" type="radio" value="1531__Within 1 month" id="radio_3" name="attributeId_329"/> </div><div style="float: left; width: 207px;padding-top:3px;"><label>Within 1 month</label></div></div><div style="width:auto;height:auto;"><div style="float:left;clear:left;"><input class="radio" type="radio" value="1532__Between 2 and 4 months" id="radio_3&qu..
<div style="width:auto;height:auto;"><div style="float:left;clear:left;"><input class="radio" type="radio" checked="checked" value="1530__ASAP" id="radio_3" name="attributeId_329"/> </div><div style="float: left; width: 207px;padding-top:3px;"><label>ASAP</label></div></div><div style="width:auto;height:auto;"><div style="float:left;clear:left;"><input class="radio" type="radio" value="1531__Within 1 month" id="radio_3" name="attributeId_329"/> </div><div style="float: left; width: 207px;padding-top:3px;"><label>Within 1 month</label></div></div><div style="width:auto;height:auto;"><div style="float:left;clear:left;"><input class="radio" type="radio" value="1532__Between 2 and 4 months" id=&quo..
Second Order SQL Injection occurs when data input stored in a place and then used in a different SQL Query without correct filtering or without using parameterised queries. Even though Netsparker believes that there is a Second Order SQL Injection in here it could not confirm it. There can be numerous reasons for Netsparker not being able to confirm this. 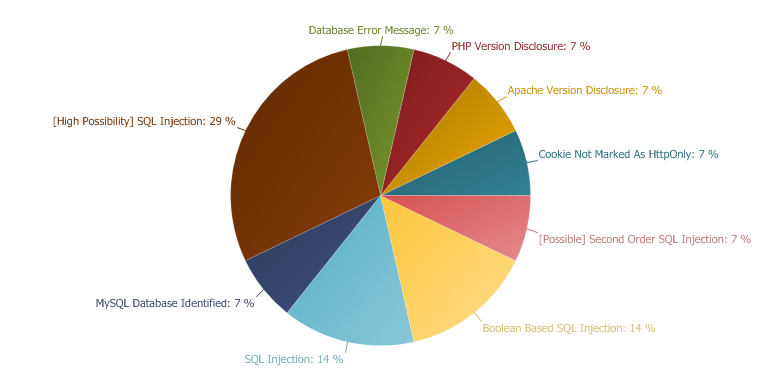 We strongly recommend investigating the issue manually to ensure that it is an SQL Injection and that it needs to be addressed.